We live in a digital first age. To stay ahead in the game, communications service providers ought to focus on (and realign their offerings to) cutting-edge technologies and tools. 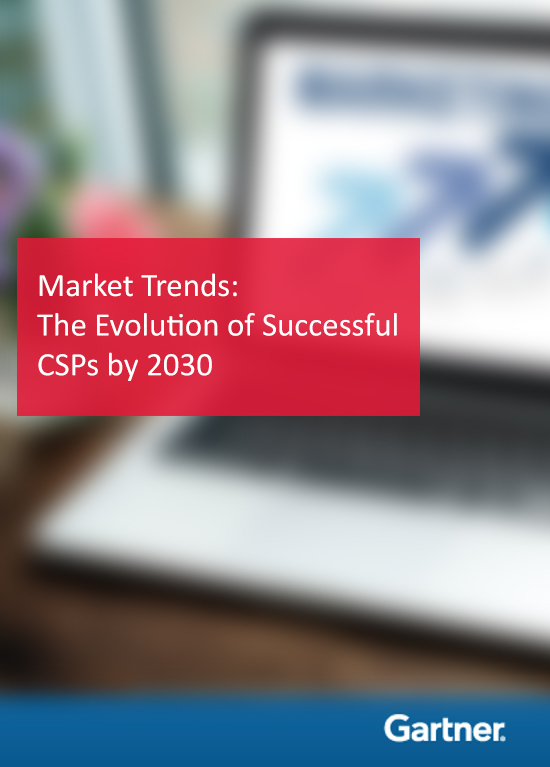 In this context, Gartner’s report titled, Market Trends: The Evolution of Successful CSPs by 2030 highlights the likely strategy these players ought to adopt by 2030. The report states, "By 2030, the constitution of successful network-based communications service providers will be radically different. CSPs’ technology product managers must anticipate the alignment of their offerings to the types of CSPs to succeed against innovative and digital-savvy competitors." Disclaimer: Market Trends: The Evolution of Successful CSPs by 2030, King-Yew Foong, Frank Fabricius, 18 September 2018. GARTNER is a registered trademark and service mark of Gartner, Inc. and/or its affiliates in the U.S. and internationally, and is used herein with permission. All rights reserved. Data and analytics are vital cogs in the process of digital transformation. So much so that going forward, every organization that wishes to stay relevant are expected to ensure these components play a role in the entity’s overall business strategy. 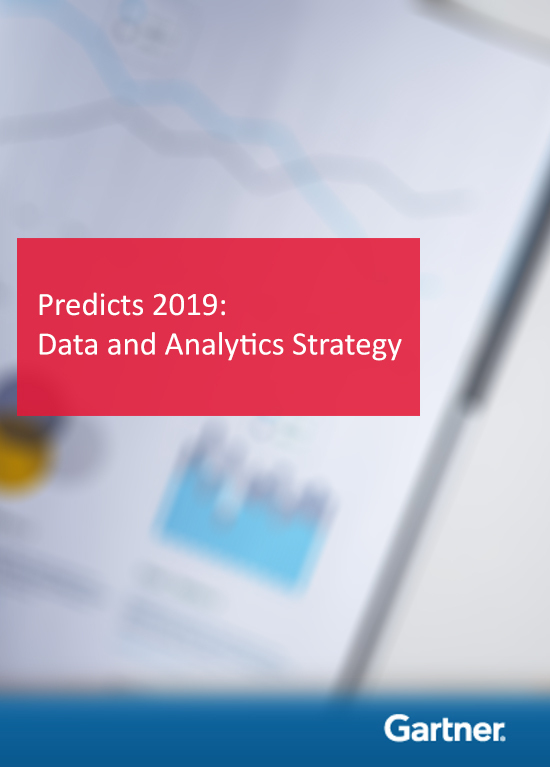 In line with this, Gartner’s report, Predicts 2019: Data and Analytics Strategy highlights the role played by data and analytics so far. The report states, "Data and analytics are the key accelerants of digitalization, transformation and “ContinuousNext” efforts. As a result, data and analytics leaders will be counted upon to affect corporate strategy and value, change management, business ethics, and execution performance." Disclaimer: Market Trends: Predicts 2019: Data and Analytics Strategy, Douglas Laney, Cindi Howson, Frank Buytendijk, Graham Waller, W. Roy Schulte, Valerie Logan, Alan D. Duncan, Andrew White, 26 November 2018. GARTNER is a registered trademark and service mark of Gartner, Inc. and/or its affiliates in the U.S. and internationally, and is used herein with permission. All rights reserved.